By Goldenwattle, January 26 in How Do I...? I opt out of the new logging version as I find it inferior, but for interest I went to log a NM with the new version. The option wasn't given; only Found, DNF & Note. How do I log a NM or NA with the new version? I opted out to make the NM on the old version. 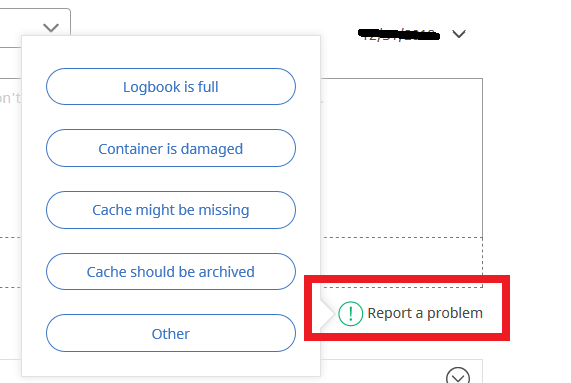 By clicking on the "Report a problem" text at the bottom right of the log entry text box. 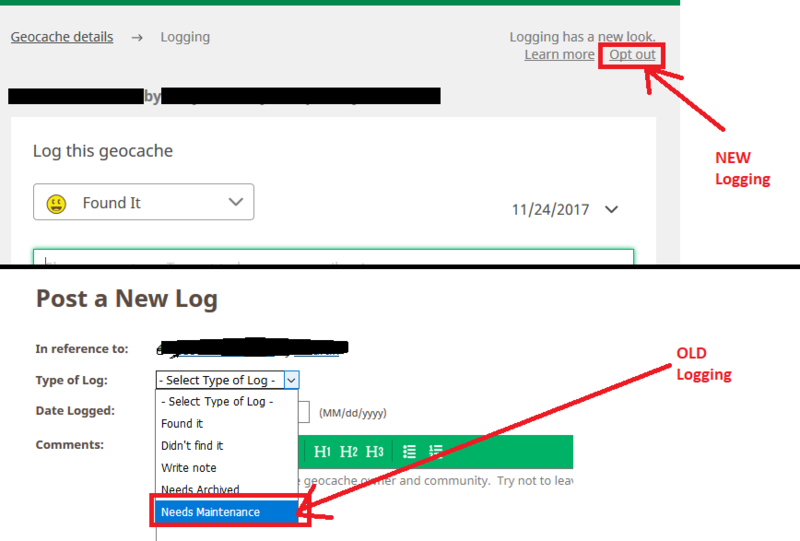 Selecting "Cache should be archived" will add an NA log to the cache page, while selecting any of the others will add an NM log to the cache page. The options that pop-up will vary, depending on the log type you are submitting. For example, the "Cache might be missing" option doesn't appear if you select a Found It log. Which makes sense, since you wouldn't report the cache is missing if you found it. And the "Logbook is full" option doesn't appear if you select a DNF log. Which also makes sense, since you wouldn't know the logbook is full if you didn't find the cache. The image below shows the options for a Write Note log. Okay thanks. I was interested. I will continue to use the better version though. The older version. If you use GSAK, you can still log a NM/NA through the publish logs feature. On the website, I typically post note, and report a problem. Then, I go back and delete my note and edit the NM/NA log. A bit onerous. I will continue to use the better version though. The older version. It might be less onerous if you Opt-Out of the new logging method, so that you can log NM/NA without having to go add/delete a Write Note log. Thanks. I know about opt out, but I prefer to leave it on the new logging screen. That's fine, of course. noncentric wasn't suggesting you change your preference. noncentric's point is that it's physically easier to opt out for the one action of posting the NM, then opt back in after you're done. Opting out and back in takes a couple clicks. Posting a bogus note that you then delete, then pulling up the NM to edit it is a much more complicated way to accomplish the same thing. Besides, when you do it your way, anyone watching the cache (including the CO) will get mail showing them the vacuous note and the pre-canned NM, but opting out and opting back in will send them the actual NM log with your explanation. It's your choice, of course, I just want you fully appreciate the difference. I don't see any need to delete the WN. Explain reasons in the WN then tick the appropriate box for the maintenance issue. Job done. I know of a handful of local COs with a significant number of hides that have mail filters set up to highlight NM logs but not WNs — their biggest complaint with the new logging feature is the useless auto-populated NM log. 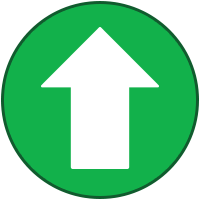 PGC notifiers, if enabled, will alert the CO to an edited log. The only reason I delete the WN and edit the NM/NA is to keep the logs a bit tidier. Separately, as for keeping the new logging page - I get asked a lot of questions from local catchers. it’s easier for me if I stay opted in to the “newest” features as that is likely their default. I’m aware of the differences and the ramifications of the various logging options.